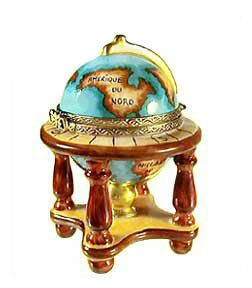 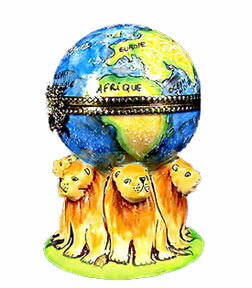 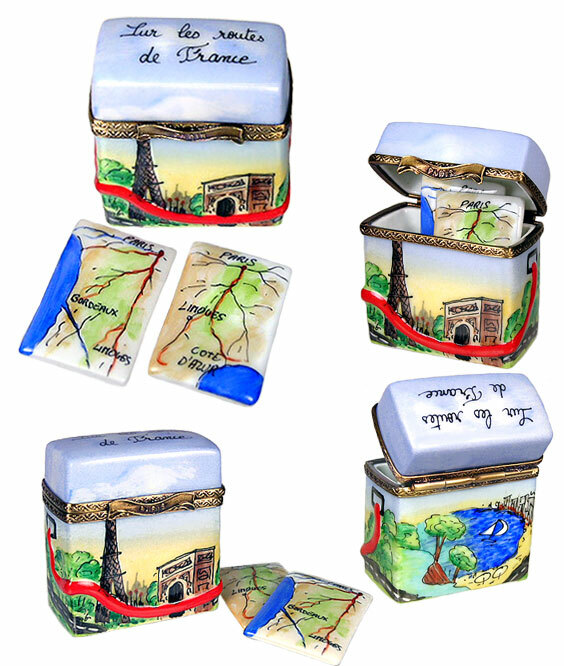 A traveler's and Limoges box collector's dream come true! 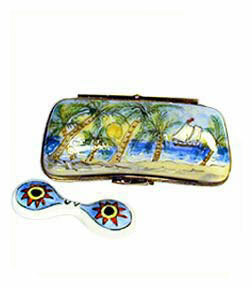 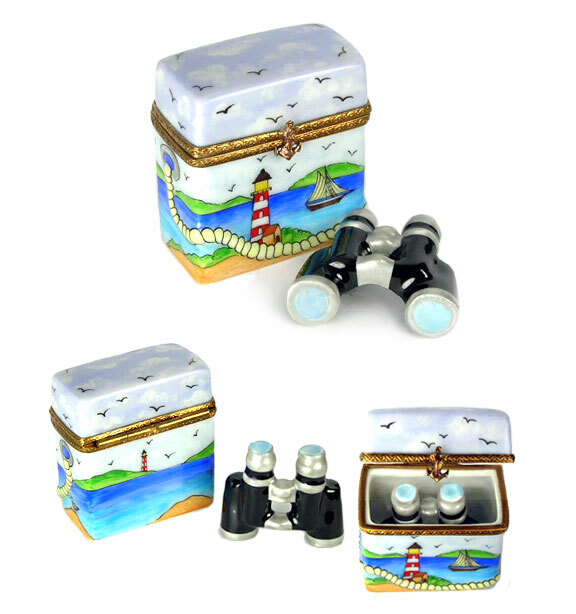 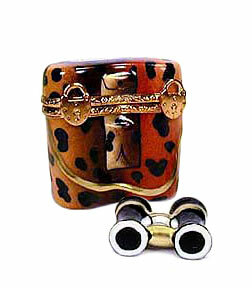 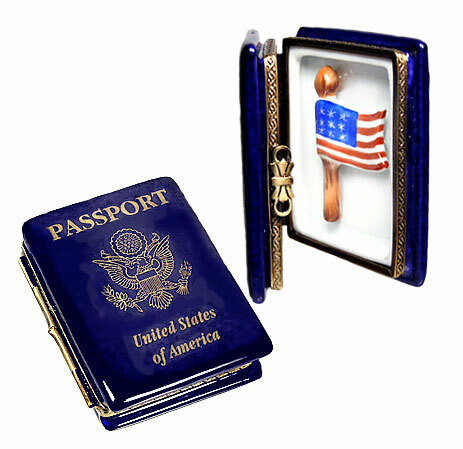 Our Limoges box travel accessories have everything you'll need before, during and after your trip. 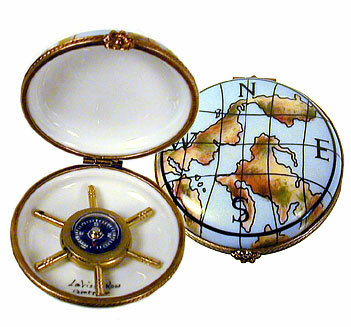 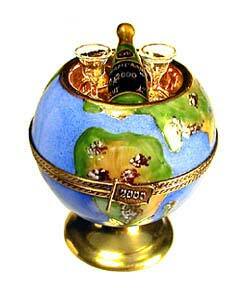 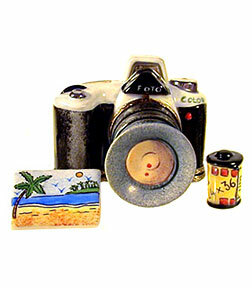 What a great selection of gifts for the traveler on your list!